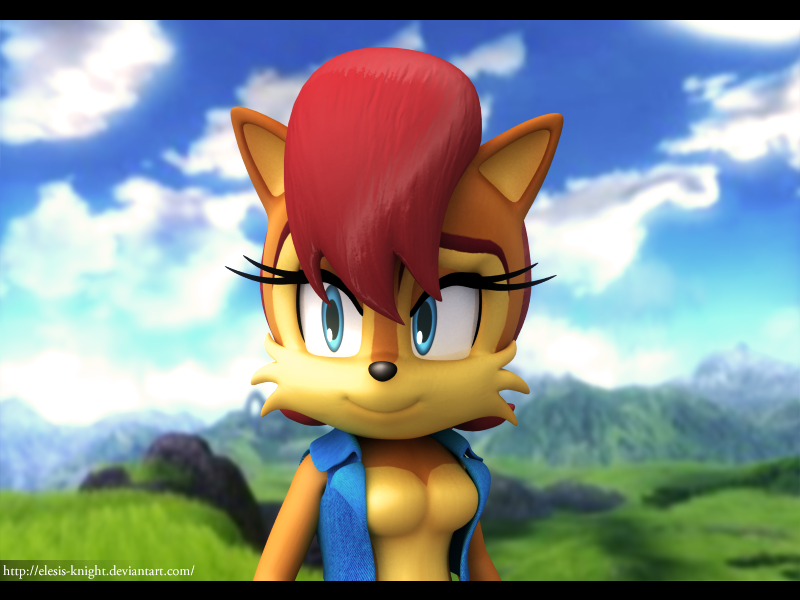 3D sally Acorn. She looks awesome in 3D I hope that sega would put her in sonic games someday. 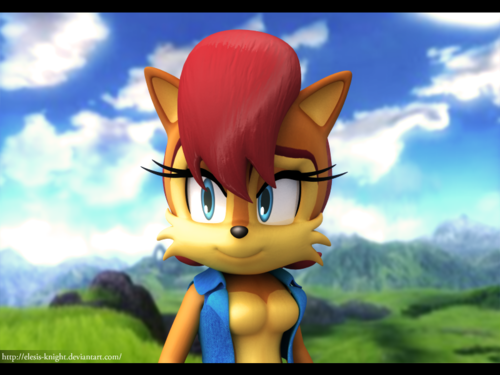 HD Wallpaper and background images in the 刺猬索尼克 club tagged: sally acorn 3d. Thi hwould b nice in the 3D Sonic Characterz club. I can't believe I'm saying this, but they need to put Sally in the games.